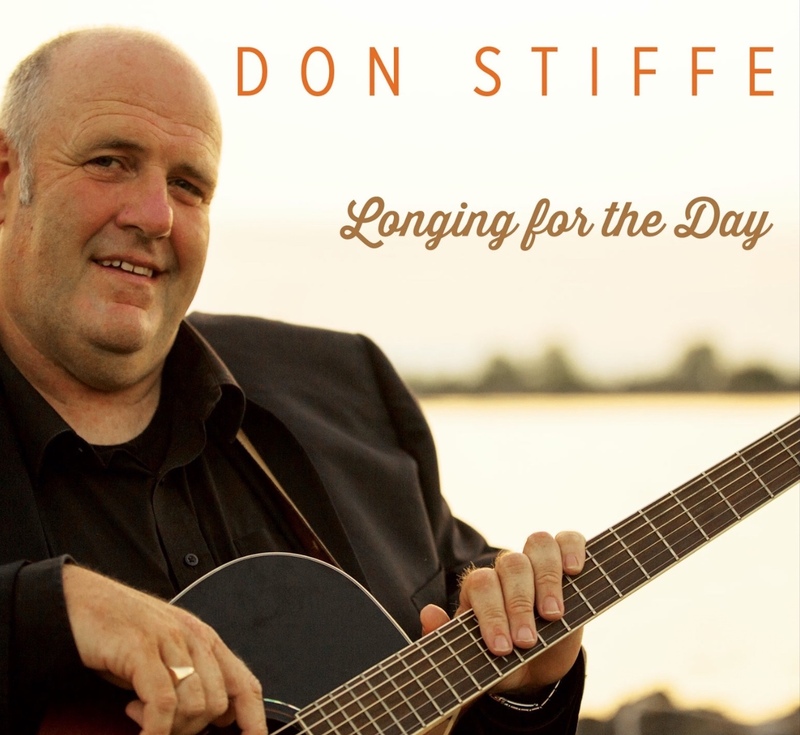 Don’s new album is now available for purchase online here on this website, both as a hard copy and a download. It features some great songs – some of Don’s own compositions, and some by Ireland’s best known writers and singers. There are guest appearances by Frankie Gavin, Dermot Byrne, Nollag Casey, Joanie Madden, to mention a few.